Jake looked at his brother Troy and knew it was the day. The day he dreaded for weeks, but he was committed now. “Look Jake, it’s easy for me to show you how to do it , but you can’t call yourself a man until you do it yourself,” Troy said with a smile on his face. 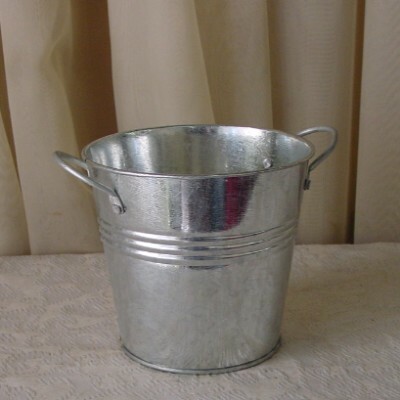 As Jake looked at the task at hand he examined the bucket that his brother gave him in the morning with the encouraging words, “their small enough for you to do them in a bucket,” but he wasn’t sure what size bucket his brother, father or grandfather were given. As he approached the area , his stomach turned as he could smell the acid from the pen. “Why am I doing this again?” he asked as his brother started to laugh. “Because it’s our Saturday afternoon entertainment,” Troy said. Jake approached his opponent looking to the left and to the right trying to find away out of the pen. The bucket filled to the brim carefully held as not to spill any of the contents. If he spilled, he’d have to start all over again. His eyes locked him as his nemesis looked casually around knowing what was coming but not showing fear. Jake had enough fear for both of them. Jake started to walk slowly toward him and watched as his opponent backed up in a circle, every step closer was followed by one step back as each tried to outsmart the other. Finally his opponent had enough. He ran and dove between Jake’s legs, confusing Jake for a second and followed it up with a bark of dis-encouragement from his father. Jake put the bucket down and decided to do it his way chasing his opponent down, cornering him in the southwest part of the pen. “Wish you had your bucket now eh Jake,” Troy said with a laugh. “Shut up Troy, I’ve got him right where I want him,” Jake said turning his head away for a second, which was long enough for his opponent, who slipped to the right, to get away. Cursing, Jake chased him down finally wearing his opponent down and grabbing him, running toward the bucket. “I’ve got it, I’ve got this,” Jake says as his opponent tries to wiggle away but to no avail. Into the bucket, his opponents head is dunked, taken out and dunked again.